Baia dei Mulini Nicolaus Club is the perfect place to combine a relaxing seaside holiday combined with the possibility of excursions of great cultural interest. A sandy beach with gently sloping seabed can be reached directly from the hotel with direct access. The beach is equipped with an sun umbrella and two sunbeds per room. All rooms have air conditioning, direct phone, TV Sat, internet connection free of charge, safe, minibar and private service with shower or bath. Breakfast, lunch and dinner with buffet service (wine, water, soft drinks on tap included at meals) at main restaurant, with indoor area and patio with sea view. The All Inclusive includes full board with water, wine and soft drinks on tap at meals. Open Bar at main bar and pool bar from 10 am to 10 pm with unlimited consumption of orangeade, cola, sprite, iced tea, 2 types of fruit juices (all on tap and in plastic cup). Take advantage of the hotel's room service (during limited hours). Wrap up your day with a drink at the bar/lounge. For your convenience, a complimentary breakfast is served daily from 7:30 AM to 10 AM. Make yourself at home in one of the 257 air-conditioned rooms featuring kitchenettes with refrigerators and stovetops. Satellite television is provided for your entertainment. Conveniences include phones, as well as safes and desks. Make yourself at home in one of the 20 individually decorated guestrooms, featuring kitchenettes with full-sized refrigerators/freezers and stovetops. 24-inch LCD televisions with digital programming provide entertainment, while complimentary wireless Internet access keeps you connected. Conveniences include safes and desks, as well as phones with free local calls. Make yourself at home in one of the 6 air-conditioned rooms featuring minibars and flat-screen televisions. Complimentary wireless Internet access keeps you connected, and cable programming is available for your entertainment. Conveniences include desks, housekeeping is provided daily, and cribs/infant beds (surcharge) can be requested. With a stay at CasaTrapani , you'll be centrally located in Trapani, within a 10-minute drive of Port of Trapani and Triton's Fountain. 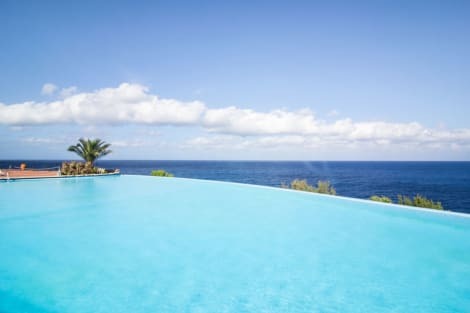 This bed & breakfast is 17 mi (27.3 km) from Cala Rossa Beach and 0.7 mi (1.2 km) from Piazza Vittorio Emanuele. Make yourself at home in one of the 13 air-conditioned rooms featuring kitchens with full-sized refrigerators/freezers and ovens. Your bed comes with down comforters and premium bedding. Complimentary wireless Internet access keeps you connected, and 32-inch flat-screen televisions are provided for your entertainment. Conveniences include complimentary bottled water, and both irons/ironing boards and cribs/infant beds (complimentary) are available on request. 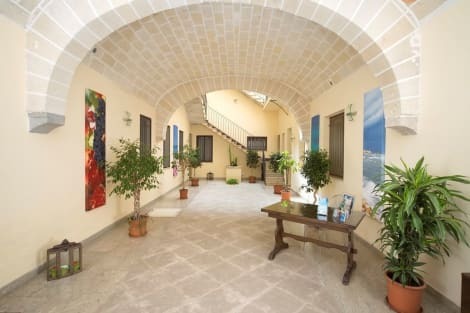 lastminute.com has a fantastic range of hotels in Trapani, with everything from cheap hotels to luxurious five star accommodation available. We like to live up to our last minute name so remember you can book any one of our excellent Trapani hotels up until midnight and stay the same night.